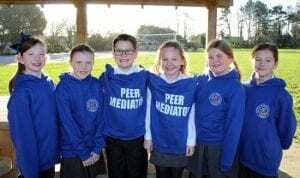 The 2019 peer mediation team of Year 5 children are already a success with pupils and staff at Chilton Primary School in Ramsgate. “We work with the midday meals supervisors and assist them on the playground because they are always busy. 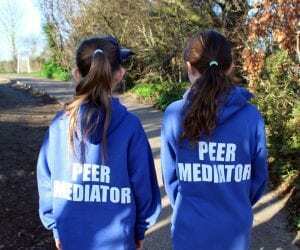 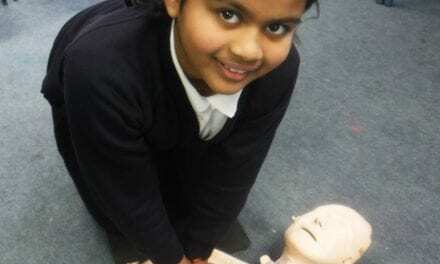 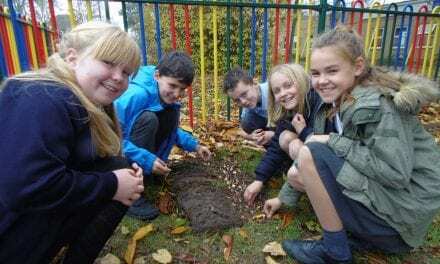 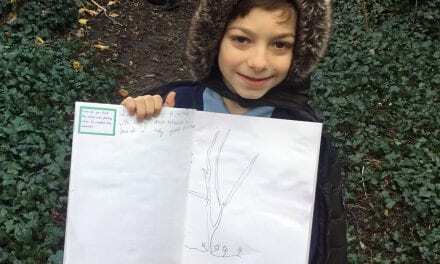 Thanks to Chilton Primary School for this wonderful article about your peer mediators, it’s great to see their kindness is spreading throughout the school! 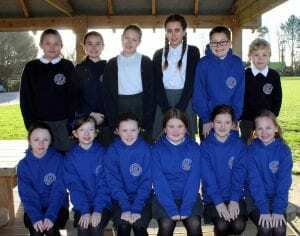 Purple Patch for Charity at Upton Junior School.